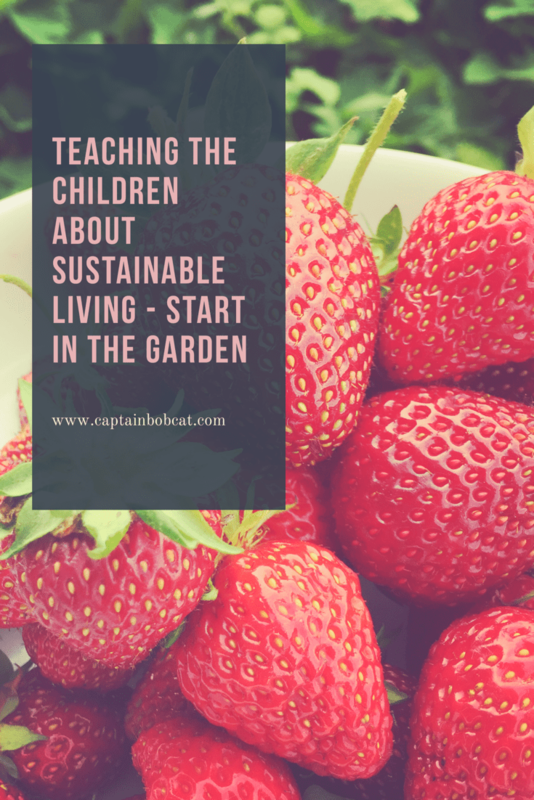 If you own a garden or an allotment, you have the best thing to teach your children about sustainable living. Everything starts with understanding where our food comes from and how do we produce food. According to the Guardian, 50% all the food bought by families in the UK is now “ultra-processed”, made in a factory with industrial ingredients and additives invented by food technologists. Think about all the cereals, crisps, biscuits and soft drinks you consume. They may be very well labelled as healthy, no added sugar or even made with organic ingredients – but they are still processed food. Also – probably strongly related to this – a big percentage of children simply don’t know where food comes from. I just read a survey conducted by the British Nutrition Foundation stating that almost the third of UK primary pupils think cheese is made from plants! I find this incredibly sad. If you have a garden, use it! So if you’re lucky enough to have a garden, you have the best tool to educate your children where do fruits and vegetables are coming from. 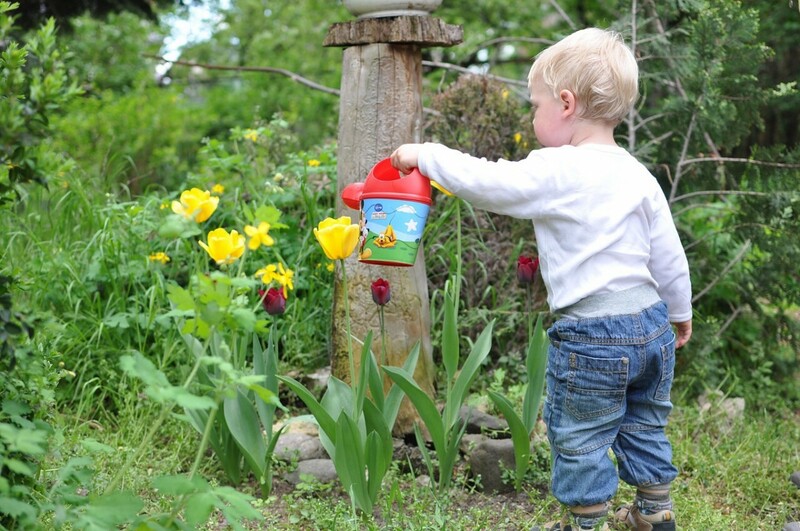 Not only that, but some important life skills too: watering a the plants you planted together teaches responsibility. You can even dedicate a small section of the garden for them which would be only theirs and with your help they will have to do everything from planting to harvest. This way, they can learn about the growth process, the environment and the food they eat. Another idea is to buy them a small poly tunnel so they can feel like real gardeners, make it part of the gardening fun! In my view, it’s never too early to start, in fact, children at any age and with capabilities can benefit from gardening activities. Learning how to produce food is important and so is to use the veggies and fruits the children have grown. Make sure you use them for healthy and nutritious meals, which you can cook together. This will also encourage them to eat healthier and embrace home made food. Not just healthy salads and mashed potatoes but making jam with the fruits harvested from the garden is a fantastic summer holiday activity for the whole family. Imagine when eating the delicious, home made jam on a cold autumn day and sharing the memories of the summer afternoon when it was made. If you produce too much, or don’t have the time to preserve them, you can always donate them to local food banks. Good info! My fav question for littles: ‘where does chocolate milk come from’? Try it! I loved the little that answered ‘chocolate cows’! My children love our garden. They each have a huge flower pot to grow seeds in. Love this post so much! We plant a lot of new things together each year, including a fruit and lots of veggies. Absolutely. The future depends on them! We had a great success two summers ago growing tomatoes. The kids loved it. Only problem was the plants produced so many fruits that we didn’t know what to do with them all! 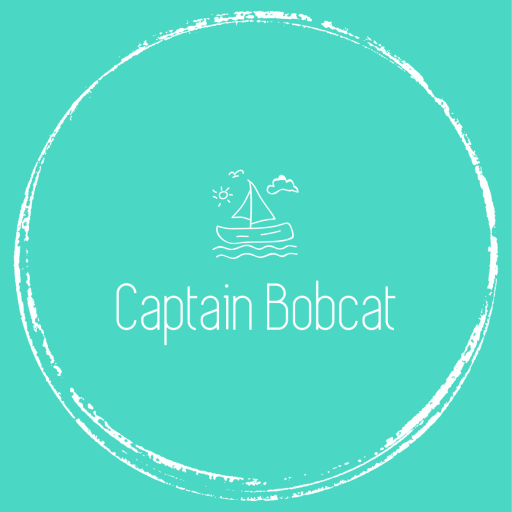 #thesatsesh I agree, slowing down and using the land is essential – it doesn’t all have to pop up at once and they can learn to appreciate the now when it does. Lovely post! We just need a rain dance now to save all our fruit! We love our garden and the kids love going to pick fruit. Yes, I think we could do with some rain after these days of really hot weather.